Expect a week like non-other as we explore this amazing country and all its treasures. 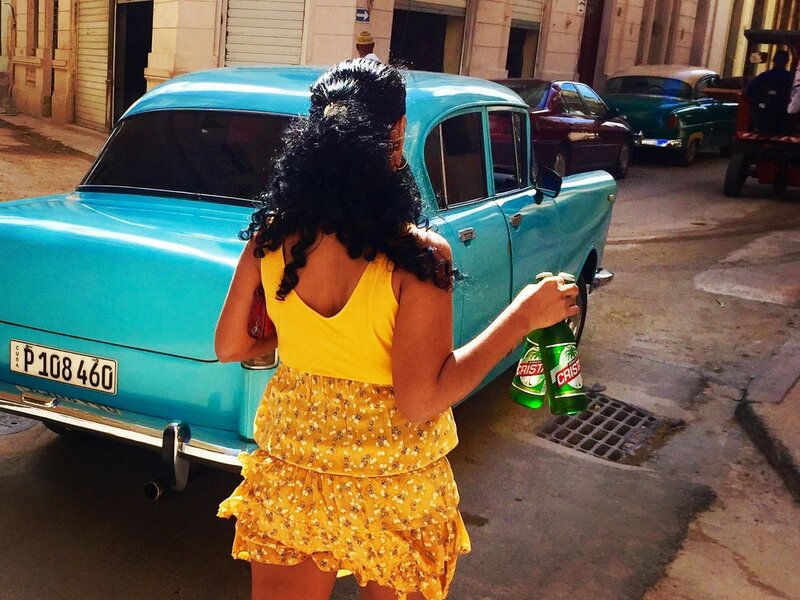 From Havana to the countryside, organic farms and tobacco plantations to 5-star restaurants highlighting the best in Nueva Cocina Cubana, we will eat drink and enjoy our way through Cuba's best experiences the entire week. Join us & enjoy an experience of a lifetime. Please note this is just a sample itinerary but our travelers are expected to be at the Miami International Airport by 9 am on Day 1 of the tour. Some clients prefer to arrive the day prior to the tour's start date. When this happens, and all clients are doing so, we may meet up for drinks and dinner at one of Miami's latest hotspots to get our holiday started. All travelers will be informed of this 30 days prior. We strive to include all of the activities in the tour unless circumstances beyond our control do not allow for it. Should this happen, a suitable replacement activity will be provided. This is paramount for traveling in Cuba because this is not like traveling in other first world nations. Changes happen with little notice and travelers for this tour should be excited about that, as it means just another opportunity to expereince somethign just as wonderful. Activities may or may not happen exactly in the order or on the days listed below as this is a sample itinerary but once the tour is full, a final itinerary will be sent to you. Our goal is to make this a wonderful, fun experience for you! Our group will meet at the Miami International airport (MIA) at 9:40 am for group check-in (departure time subject to change by the airlines and you will be notified if this changes) . Airline flight departs Miami at approximately 12:20 pm and arrives in Havana at 1:20 pm. 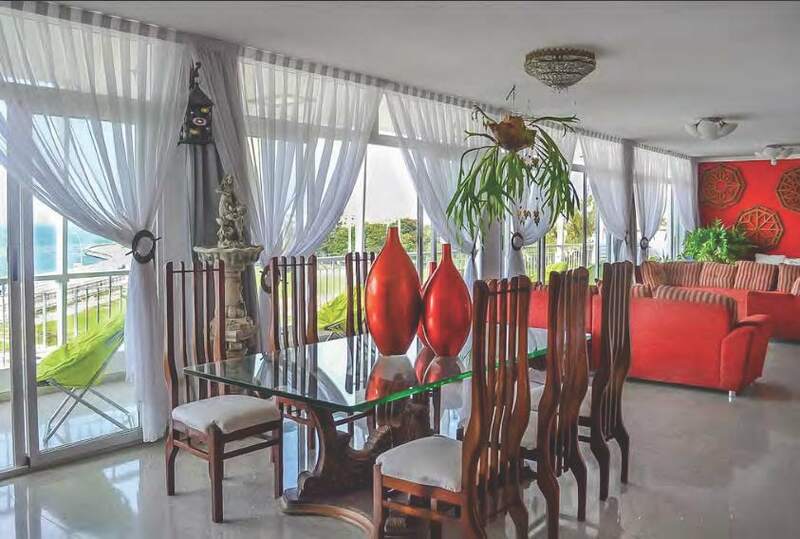 Upon arrival in Havana, we'll retrieve our luggage and take our bus transfer to the premium Casa Particular. We'll check-in at the Casa, exchange money as necessary and settle into our rooms. This afternoon we'll enjoy "Havana- past, present and future: An interactive presentation with Miguel Coyula, former advisor to the City Planner of Havana. Mr. Coyula will discuss and interact with the group regarding the history and architect of Havana and facilitate an open group discussion about Cuba's future. After our visit with Mr. Coyula, we'll head out to our first group dinner at one of Havana's newest and top reviewed paladar in the Vedado neighborhood. Following dinner, the group will return to the Casa to enjoy a cigar and rum tasting session. Sleep in a bit and enjoy a freshly prepared breakfast at the Casa. 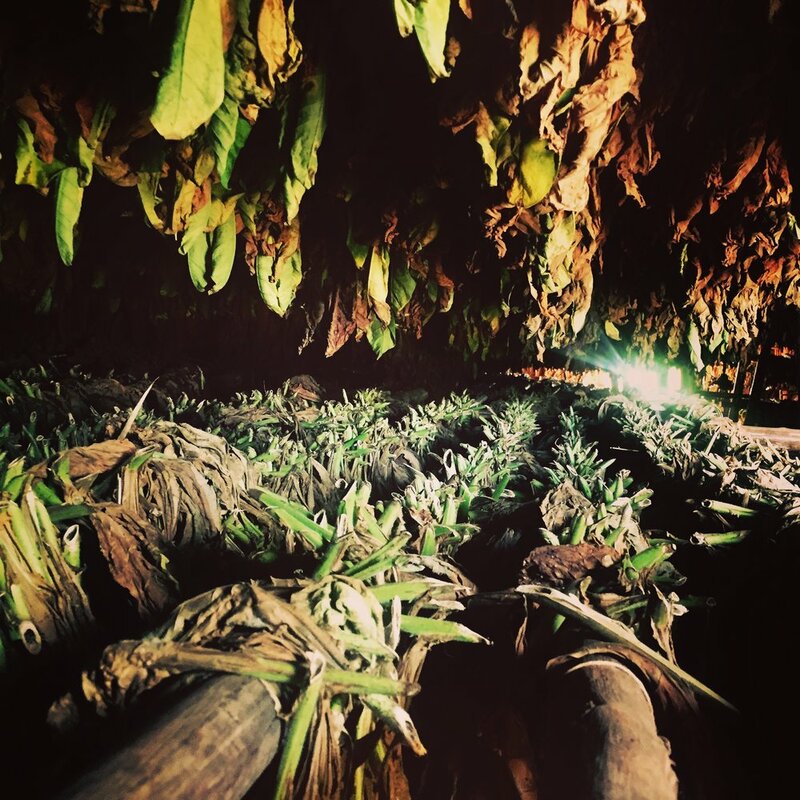 After breakfast we'll travel to a cigar factory for a little Cuban tobacco 101. learn which leave are selected and why and learn how cigars are rolled, Cuban style. 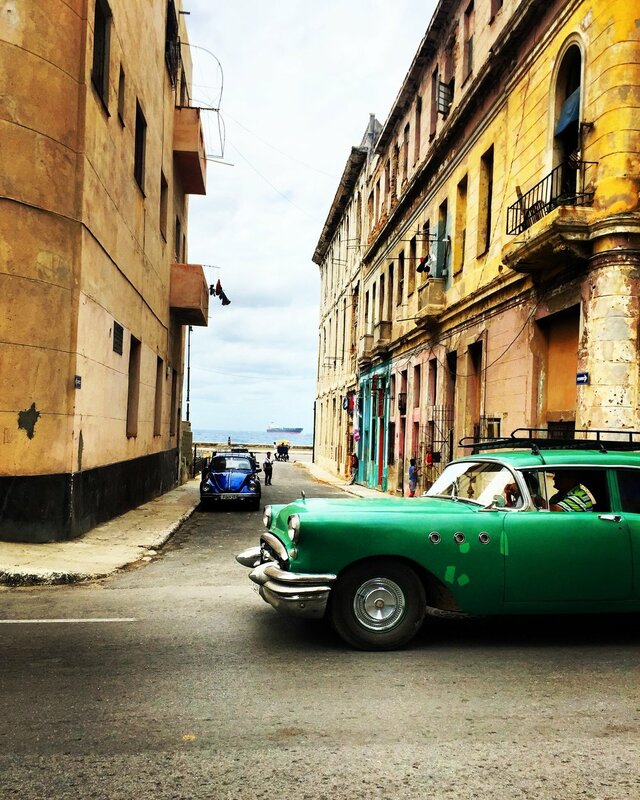 Next we'll head out for a tour of Old Havana - Habana Vieja and explore the old city, meet locals and feel as though you have traveled 50 years back in time. Visit the four plaza of old Havana including the Plaza de Armas, Plaza de la Catedral, Plaza Vieja, and Plaza San Francisco. We'll have a group lunch at one of Havana's most emblematic restaurants for a taste of Nueva Cocina Cubana food. This afternoon you'll have some time to explore the city on your own. We can offer you suggestions and assist you based on your particular areas of interest. You can also just stay at the Casa and enjoy some drinks on the beautiful balcony and relax, it's your choice - it's your vacation! We'll have dinner tonight at a private restaurant owned by one of the most well-respected chefs in Cuba. Brilliantly executed traditional Cuban dishes are wood-fired charcoal grilled for amazing flavor and taste. Tonight may we suggest some nightlife? head down to one of Cuba's newest hip spots for the newest sophisticated, groundbreaking, multimedia experience or maybe some big band Cuban jazz? or intimate acoustic guitar? We'll recommend the best spots for whatever suits your fancy. After an early breakfast at our Casa, we'll depart via private bus to the western province of Pinar Del Rio, home of Cuba's most lush landscapes and agriculture. We'll visit the quaint village of Vinales, and then head to our local farmer friend's home and tobacco plantation. Learn the art and science of tobacco growing and we'll even try our hand at rolling cigars! Next we'll head to a nearby sustainable organic farm for a tour. The owners will explain how they harvest and filter their own rainwater for irrigation use companion planting techniques and terraced raised beds to grow dozens of varieties of organic produce on the hillside. After the tour we'll be treated to a true farm-to-table organic lunch cooked by our hosts. We'll return to Havana and rest before you head out for dinner on your own tonight. But of course, if you're not tired, go explore more of this fabulous city! If you like, let us suggest some great places for more live music, cigar and rum bars, Cuban live music dance halls and more. After breakfast at the Casa, we'll take a short bus ride to Finca Vigia, the estate-home of Ernest hemingway in the San Francisco neighborhood overlooking Havana. This UNESCO designated site is part of the Hemingway Foundation, and has been preserved in the exact condition it was in when he died. Then we'll head to the Museum of Rum for a Cuban rum history lesson and discussion about the impact of the sugar industry on Cubans and the Cuban economy. Next up, an interactive cooking lunch in the small fishing village of Cojimar at a restaurant that can be described only as authentically Cuban in ambiance. We'll watch our chef and try our hand at making some delicious Cuban dishes and wash it down with maybe a cucumber daiquiri or a dark rum mojito sweetened with honey for a twist! We'll then visit Havana's farmers market and experience Havana's urban agriculture revolution. The market's bustle is a result of economic reforms begun in 2010 by President Raul Castro, which included relaxing rules on private farming and authorizing small farmers to also sell directly to hotels and tourist centers. An exquisite dinner is planned for tonight at a unique and celebrated exclusive restaurant in the Play neighborhood. This is one of the oldest and most historic restaurants in all of havana and is known for it's superior service and high quality ingredients sourced from all corners of the island. After dinner we head to eh Malecon, Havana's iconic seawall where all the locals meet and mingle. Live street musicians are on the list! After breakfast at the Casa we'll head out to the western outskirts of Havana to Jaimanitas and visit the Gaudi-inspired mosaic tile neighborhood project of world-renowned artist Jose Fuster. We'll visit his private home and art studio, view his work and learn about his process and purchase some pieces if you like. We'll have lunch today is noted to be the best Spanish-Cuban fusion "nueva cocina Cubana" cuisine on the island. The owner and chef trained in Catalonia at Ferran Adria’s edgy gastronomic temple el Bulli, which means execution and creativity will be top notch. After lunch and on our way back to the Casa we'll visit Morro castle. Built in 1589, this historic Spanish fortress has an excellent view of the havana skyline and was used by the Spanish to guard the Bay of Havana for centuries. We'll be able to stroll along the "smile" of the malecon, a 5 mile walking path along the coast of havana. Upon return to central Havana take some time to visit the Plaza de Armas antique market or the San Jose artisans market or feel free to explore on your own. Maybe visit the the Regla Museum, home to the Cuban religion Santeria? It's located across the bay from Old Havana and can be reached by ferry, we can explain how. Tonight is our farewell dinner. This exceptional meal will be held at one of Havana's most elegant private paladars hidden in the leafy Havana Vedado neighborhood where the streets are populated by rows of early 20th century mansions. Day 6 - Tuesday - Adios Cuba! After breakfast we will say farewell to our Cuban home for the week. The tour isn't over yet, as we visit the famous Plaza de Revolucion for a final stroll. Our bus will tour the Miramar and 5th Avenue neighborhoods, home to some of the wealthiest families before the revolution where we will see some of the most breathtaking mansions and private beach clubs in Cuba as we proceed on to the airport. We'll depart Cuba at approximately 2:30 pm and arrive in Miami at 3:30 (always subject to possible change). Upon arrival in Miami you will go through immigration and customs. Please allow up to 2-3 hours in Miami before any connecting flights as we cannot be responsible for airline delays or missed connections. Welcome back to America but why do we think you may be back to Cuba sometime again....?